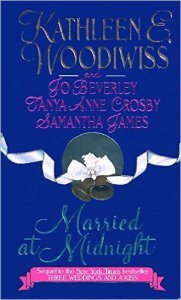 The historical romance world is reeling from the death of Jo Beverley this week. Jo was not only a talented author, but one of the most generous ladies I’ve had the pleasure to know. A great light has truly gone out. It is with absolute devastation that I discovered yesterday that my favorite romance author, Jo Beverley, has died. 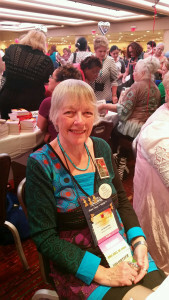 Mary Jo Putney, a member of her blogging group Word Wenches, posted about Jo’s life and death, which you can find here. It is a wonderful memorial to her long-time friend. This brief post will tell you a bit about my personal feelings for Jo, who was a great inspiration for me as a writer. When Is a “Baron” Not a Baron? Happy May Day! I’m sure they are still celebrating in Europe. 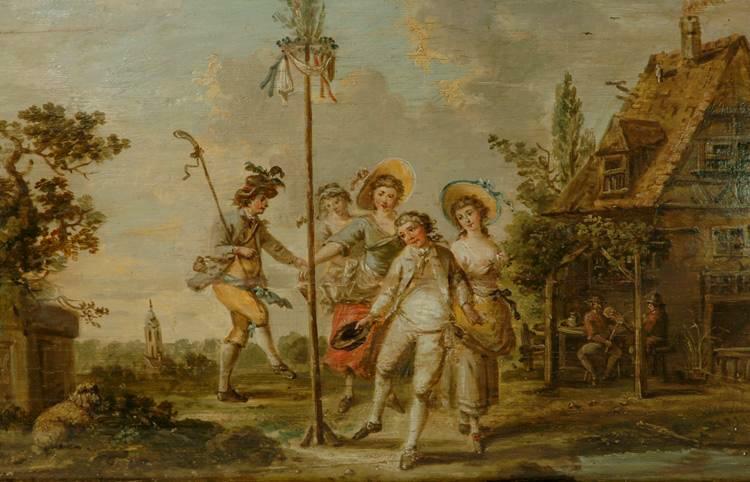 Traditionally, on May Day, people danced around a maypole erected for the purpose, and although this custom was becoming less popular in the eighteenth- and nineteenth-century, it was still adhered to by some.